State-owned German development bank KfW mistakenly transferred billions of euros to four other banks due to a “configuration mistake” made by an “experienced programmer,” according to media reports. The incident took place in late February, when Kreditanstalt für Wiederaufbau (KfW) erroneously transferred around €5 billion ($5.4 billion) to four other financial institutions, Bloomberg reported. The bank mistakenly transferred the hefty sum due to a “human error owing to a configuration mistake,” according to a statement from the bank, emailed to Bloomberg. The amount of mistakenly allocated funds might even be as high as €6 billion, according to an unnamed person familiar with the situation, cited by Bloomberg. 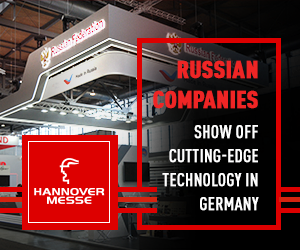 “KfW has detected the system’s incorrect behavior very early in the process, immediately mitigated the unwanted action and started the necessary process of analyzing the causes,” the statement reads. 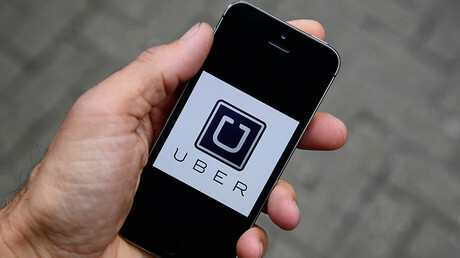 The “configuration error” was made by an “experienced programmer” who worked with the bank’s internal payment software, the Financial Times reported. The mistake resulted in an “automated loop,” which led to four automated payments. The bank was reportedly notified of its mistake by the German Central Bank, and promptly demanded the transferred funds back. Such mishaps could occur during “works on the systems,” according to the bank’s statement. 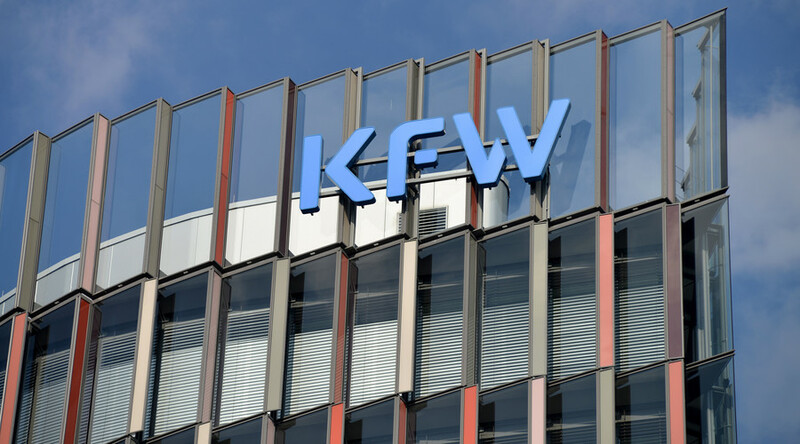 “KfW has immediately started comprehensive internal and external audits, in order to clarify the causes of the incident in detail and to draw the corresponding conclusions,” the bank said. The incident is reminiscent of an occurrence in 2008, when KfW mistakenly paid €300mn to US-based Lehman Brothers.